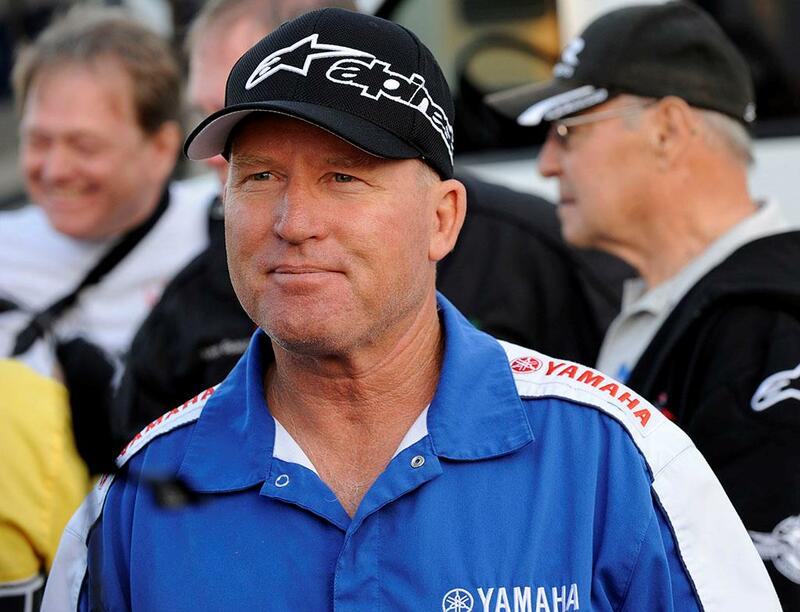 Three-time 500cc World Champion Kenny Roberts has been added to the impressive list of racing stars confirmed to attend Motorcycle Live, which kicks off at The NEC, Birmingham this Saturday (28 November). Roberts – who will appear at the UK’s biggest bike show on the opening day – joins the likes of 2015 World Superbike Champion Jonathan Rea, 2015 Moto3 Champion Danny Kent, 2015 British Superbike Champion Josh Brookes, 2015 World Speedway Champion Tai Woffinden and 2015 Senior TT winner John McGuinness. Over 60 racers and VIPs from World and British Superbikes, MotoGP, the Isle of Man TT and Speedway will appear at Motorcycle Live, taking part in James Whitham’s four-times daily chat show on the Black Horse stage, as well as the Question of Bikes quiz and various signing sessions. Motorcycle Live takes place at The NEC, Birmingham from 28 November to 6 December 2015. Advance tickets are on sale now, at just £17.50 per adult, £11 for Seniors and £7 for children aged 11-16* (kids ten and under accompanied by a paying adult go free). There is also a £20.50 advance ticket, which includes entry to the show and a choice of Oxford neck wear worth £15. To book your tickets, call 0844 581 2345 or visit the ticket booking website. 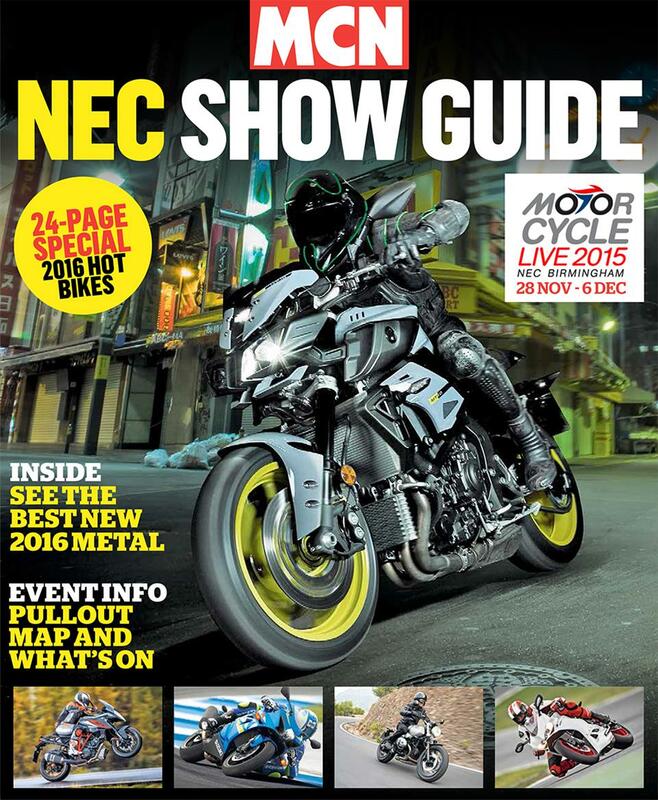 Get your free Motorcycle Live show guide in this week's MCN!